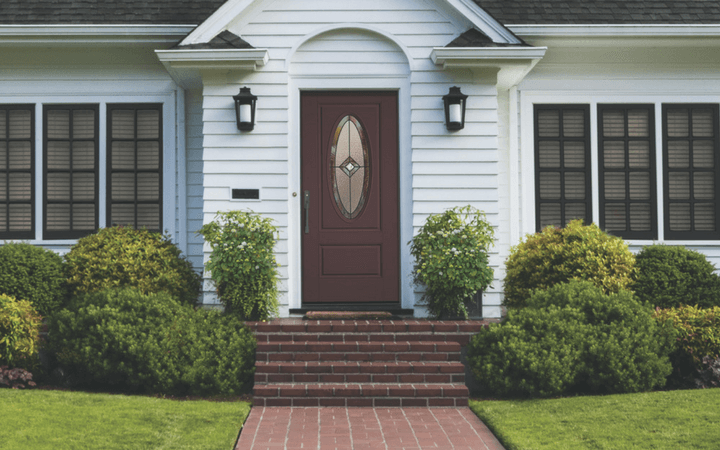 WINDOW REPLACEMENT IN NEW JERSEY - ARDMOR Windows & Doors, Inc.
Is it time to repair or replace your windows? If your window needs new hardware or weather-stripping, you might get away with a simple repair. However, some problems like a warped frame or hot and cold spots near windows might indicate that you should consider a window replacement. You can rely upon us for professional advice about the best course and professional window technicians to handle the task. Take a minute to consider some of the ways that replacing windows can benefit you. Replacing windows may require an investment. At the same, this investment can help you save money and enjoy a more comfortable home. Besides making sure that your house has better insulation around your windows, you should find that the windows made today offer you more durability and a longer lifespan than the windows made a decade or more ago. 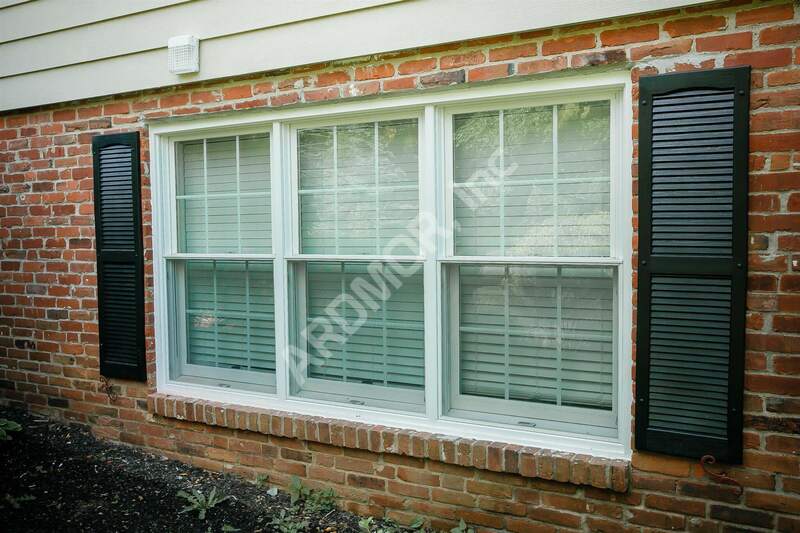 Vinyl windows: Properly installed vinyl windows offer you a cost-effective, energy-efficient, and durable option. 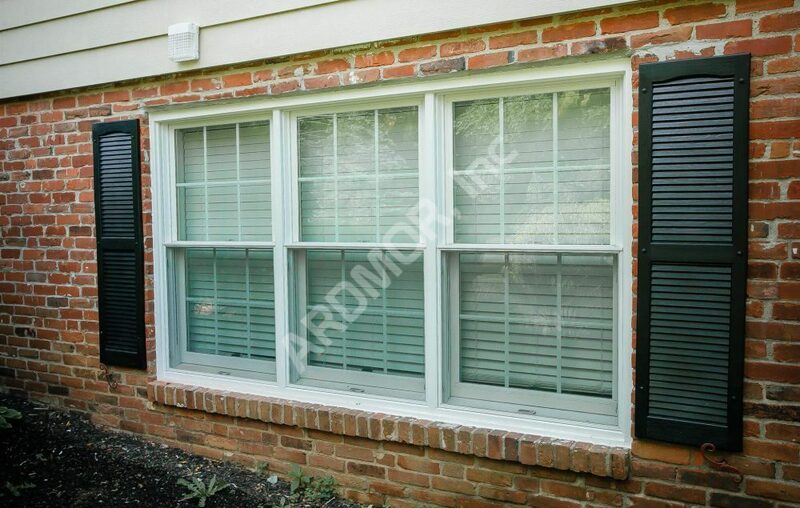 Storm windows: Storm windows help protect your home and your inside windows from the elements, and they even come with a screen to allow you to let more fresh air in on beautiful days. 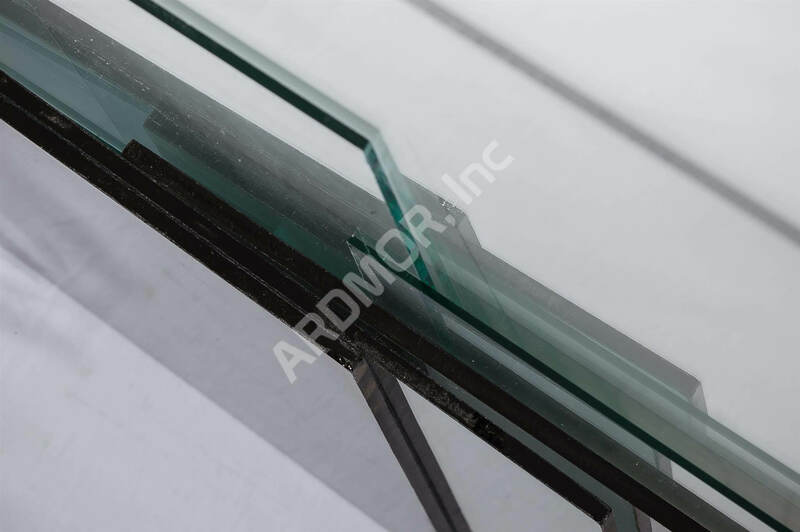 Glass block windows: Glass block windows will provide you with a great option if you want more privacy, security, and even noise reduction, and you can even install them with vents that you can open and close. Why Contact Us for Window Replacement in Your Home? We will start out by visiting your home and offering you our professional advice about window repairs or replacements and the types of windows you might consider in different parts of your home. We only offer high-quality, attractive windows, and we can buy them directly from manufacturers. We want to keep our quality high and prices affordable. During our consultation, we’ll explain everything to you and perform all of the necessary window measurements. When we deliver, you will get windows and frames that have been customized for your exact window openings. Naturally, we include professional installation with all of the windows you buy from us. You should know that having a professional installation is the only way for you to enjoy all of the benefits from your replacement windows. For instance, we will take care to resolve any framing issues before we install your new windows and will never attempt to install windows on rotten frames to save time or money. We finish up by spraying windows with foam insulation and cleaning up, so you can be confident that we will leave your home more energy efficient and neat. Our windows also come with the best warranties in the business, so you can be certain that we’ll return to resolve any issues you might uncover. Are you ready to enjoy lower heating and cooling bills, a more comfortable and attractive home, and all of the benefits of replacing your worn windows or frames? If so, contact us to schedule a home consultation at your earliest convenience.